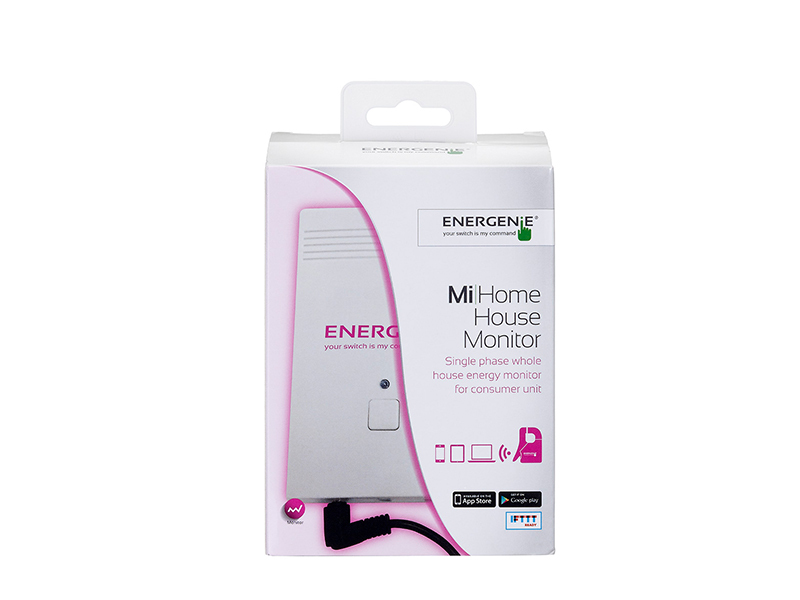 The Mi |Home House Monitor is part of the Mi |Home home automation range. 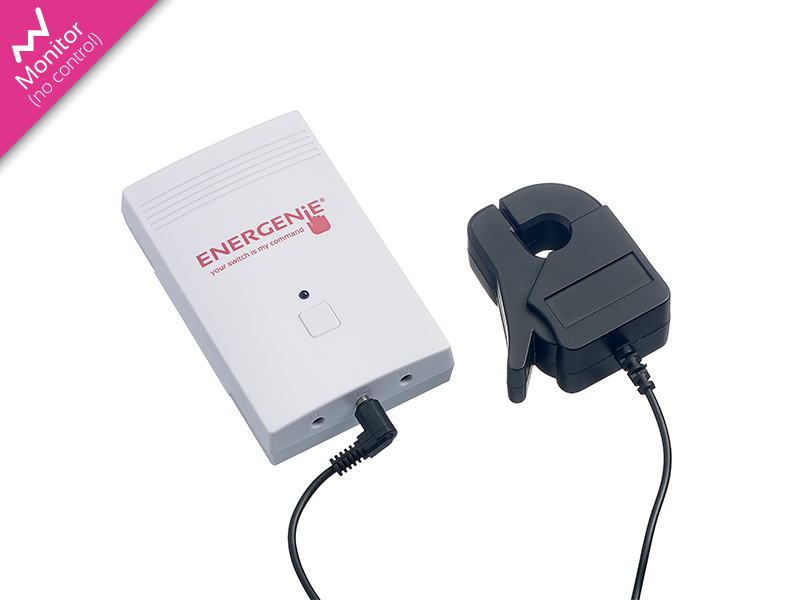 This allows you to monitor the power and energy usage of your entire home. 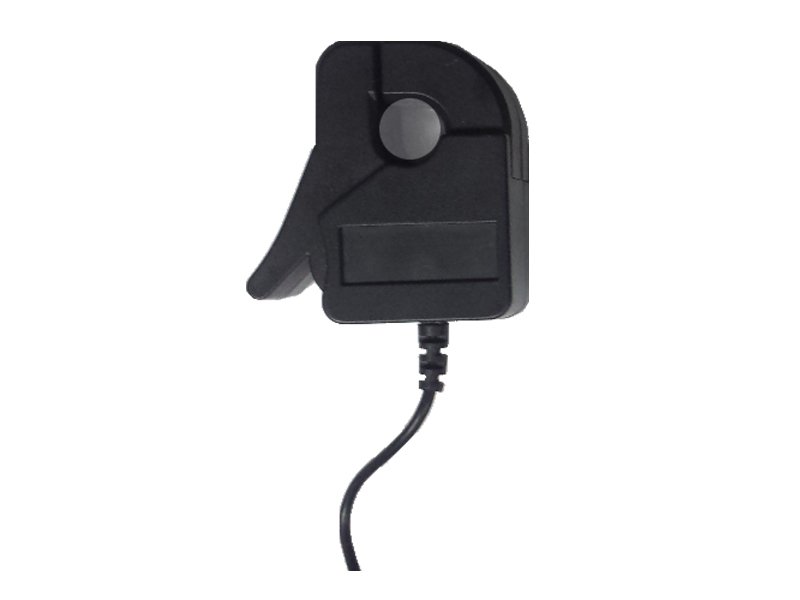 The Monitor sensor clamps onto your mains power cable by the electricity meter and sends power readings to your Mi |Home network via short-range radio signals from its transmitter unit. 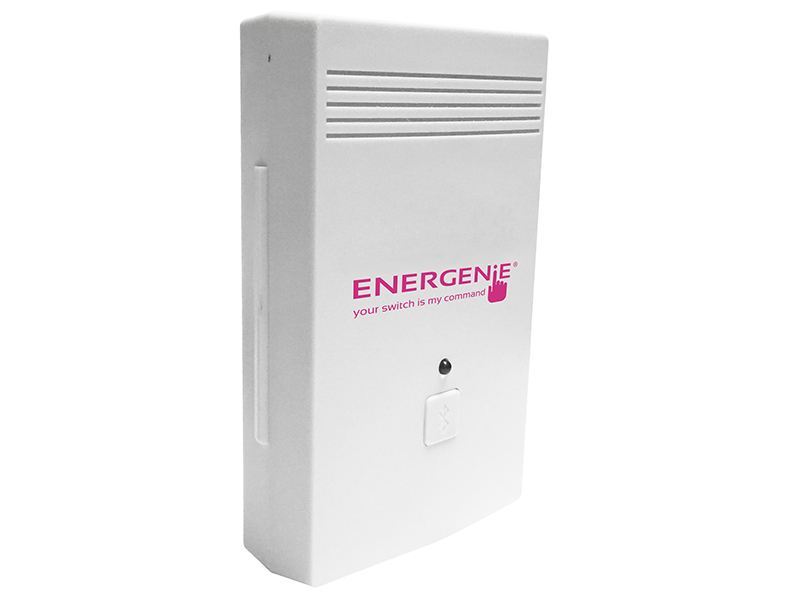 This then allows Mi |Home to calculate the energy you are consuming in your property over time.